Has Sony been taking lessons from Apple? 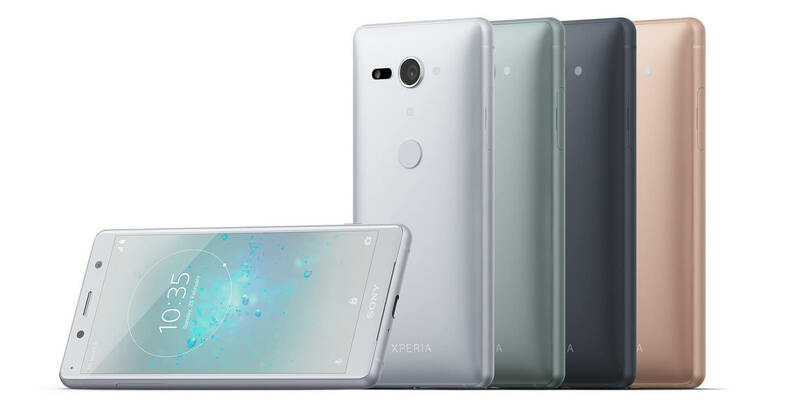 Back at Mobile World Congress, Sony unveiled its new Xperia XZ2 series smartphones. While the handsets’ reduced bezels and curvy designs are a welcome departure from their boxy predecessors, they do following an annoying trend: no headphone jacks. Now, the company has explained its reasoning behind their removal, and it’s about as convincing as Apple’s ‘courageous’ decision to get rid of the "dinosaur" port in the iPhone 7. In the Sony Mobile MWC 2018 FAQ, the company is asked why it removed the jack in the Xperia XZ2 and XZ2 Compact. The answer? To create a beautiful seamless design, of course. The design excuse does seem a little strange, especially as Samsung’s latest phones, including the Galaxy S9/S9+, all come with headphone jacks, and their designs appear pretty seamless. But, as Sony points out, its devices do ship with an included adaptor, so you can still use your wired headphones with them. And the adaptor supports Sony's Hi-Res Audio technology, too, as long as you use a compatible headset. Samsung is, admittedly, one of the few firms refusing to let go of the 3.5mm jack in its phones, as Sony joins Google, HTC, Motorola, Huawei, and others in abandoning the long-used port. While it’s true that the market seems to be moving toward wireless headphones rather than wired, most consumers want to be able to choose between the two, instead of being forced to opt for wireless. Still, the new Xperia XZ2s do look like an impressive pair of devices, even without the jack.